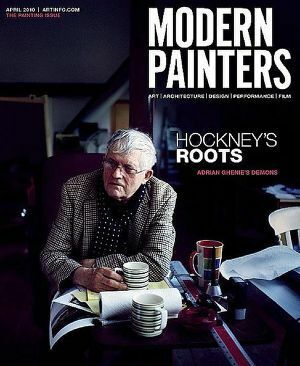 Modern Painters Magazine is the definitive international source of commentary and analysis of contemporary art and culture from painting and sculpture to photography, film, architecture, design, and performance. Modern Painters Magazine's oversized pages are visually dynamic, full of artwork by some of the most exciting talents working today, much of it previously unseen. The writing in Modern Painters Magazine is by some of the best known voices inside and outside of the art world. Modern Painters Magazine articles are fresh, incisive, and above all accessible.